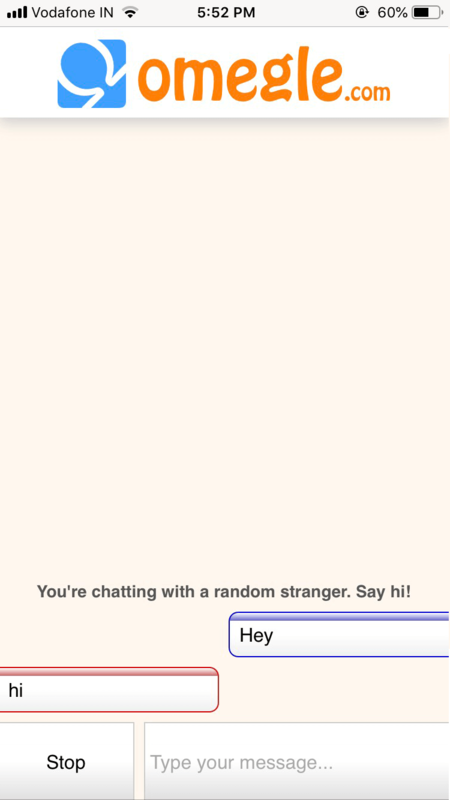 Omegle is a free chat room that allows you to connect with millions of people. No login is required, just start chatting. By downloading our app or using our service you accept you are 18+ or 13+ with parents permission. All videos chats are moderated please behave human. 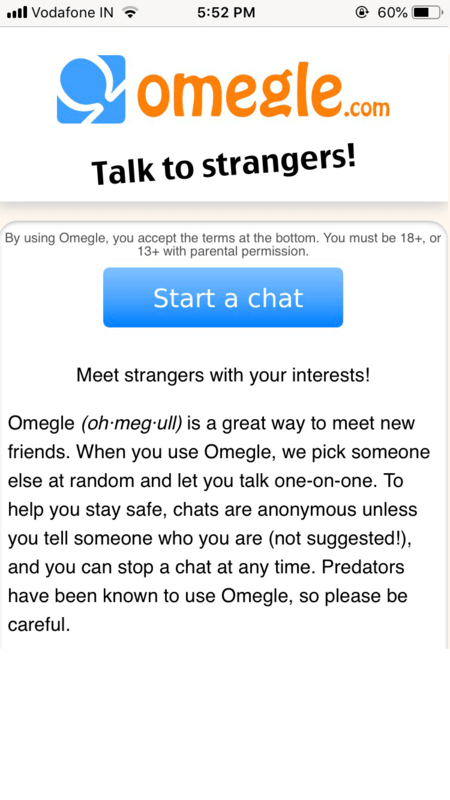 Omegle do not store/sell/spam your college email id. We suggest not to access unmoderated section if you are under 18. 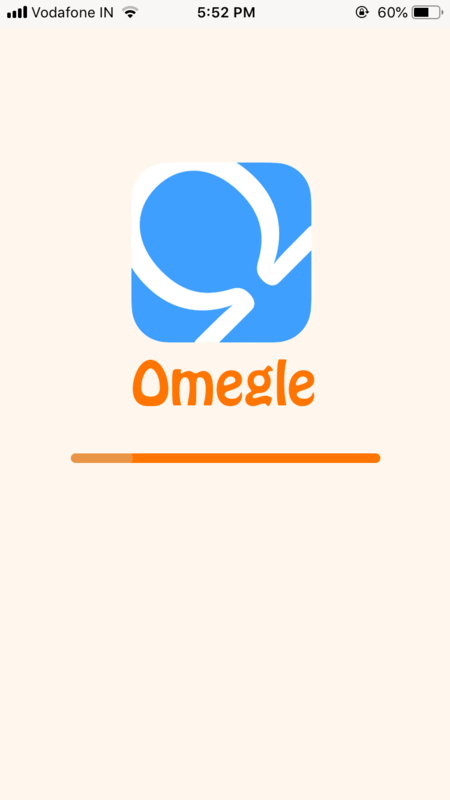 Omegle app is downloadable on Android and executable on PC (Windows 10/8/7/XP) & iOS (iPhone/iPad/iPod). 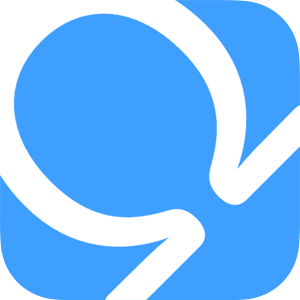 The PC and Mobile app is unofficially developed for free as a contribution to the community.